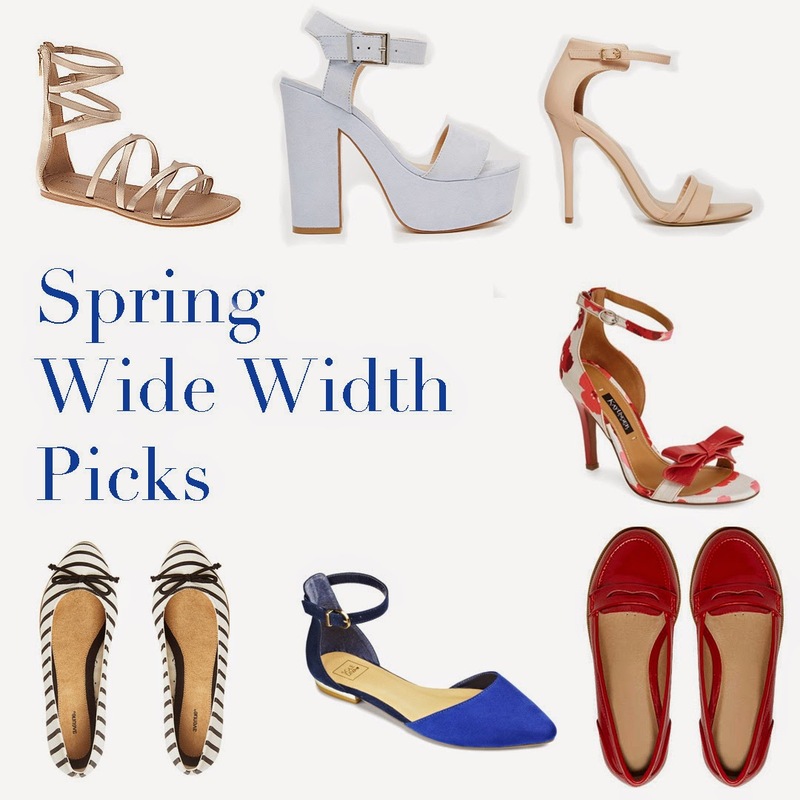 It's time to start thinking about shoes for spring, so I did a round up of some fun wide width shoe options for spring. The links to each shoe is above. 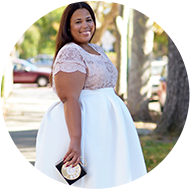 I have to say that I'm stalking the ASOS site for newly added wide width shoes. They are on my stalker list. LOL. Every shoe that I have purchased thus far has been amazing. Hope you like and happy shopping!